Get a part of American History! Trump campign yard sign! 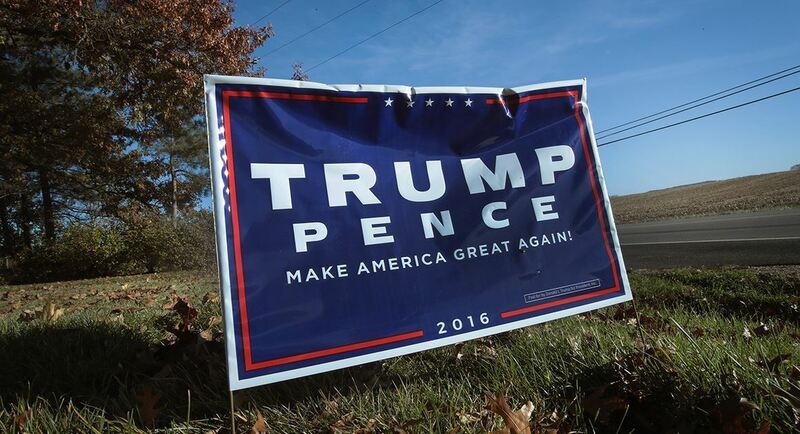 Show your support for the local Republican Central Committee by making a donation and get your sign today! *Delivery can be arranged for additional contribution, email us for more informtation.